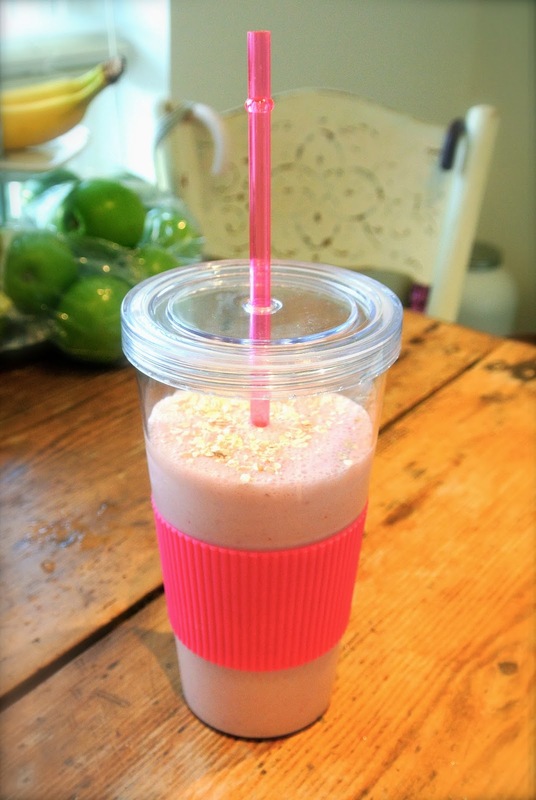 DIY Smoothie Packs – A Healthy, Easy and Scrumptious breakfast! Jumping on the bandwagon of the January detox? Yep! Clichè? That’s me! But I am determined that 2014 is to be my healthiest year yet, and that shouldn’t be hard given my love of Macaroni Cheese and general hatred of all things healthy that has previously haunted me. 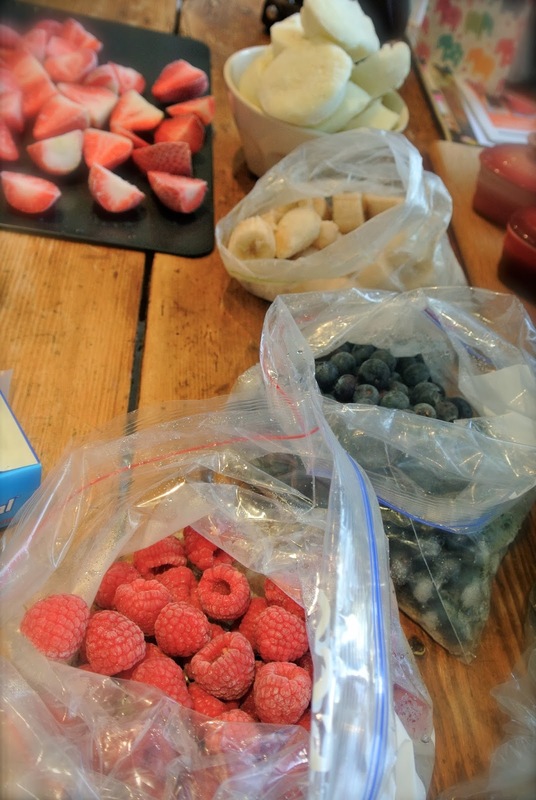 The only way that I can get some healthy stuff into me is by making smoothies, but they are time consuming to make in the morning, so I recently had the fab idea of pre-preparing and freezing the fruit etc in little bags so that I just have to tip the contents into a blender each morning. Here are my tips for creating your own smoothie packs for a super easy, quick and healthy breakfast that you can enjoy on your way to work! 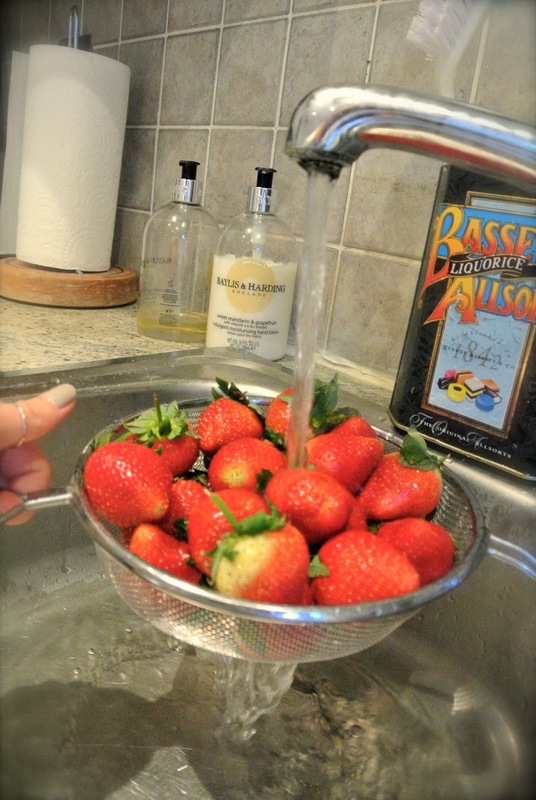 For Strawberries to be frozen, you must first wash and dry them thoroughly to remove any bacteria. 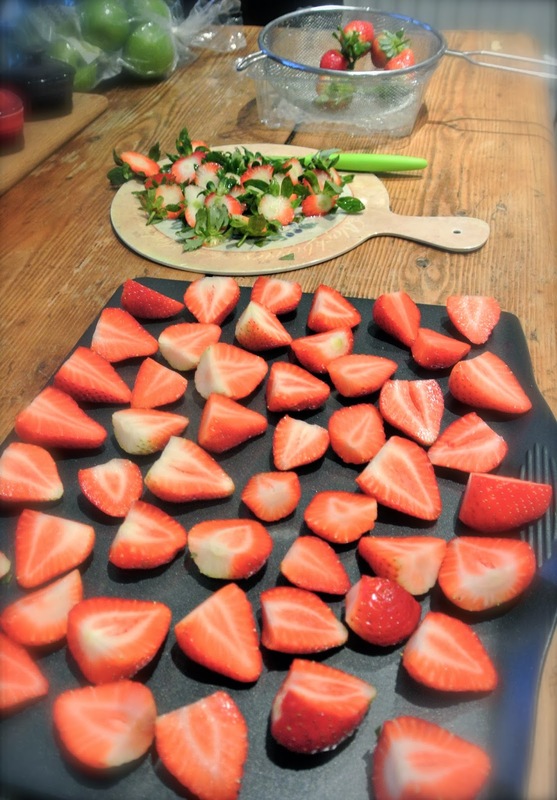 Then cut the pieces in half, or smaller depending on the capabilities of your blender! Place them on a flat baking tray so that they aren’t touching each other, and freeze for at least three hours. 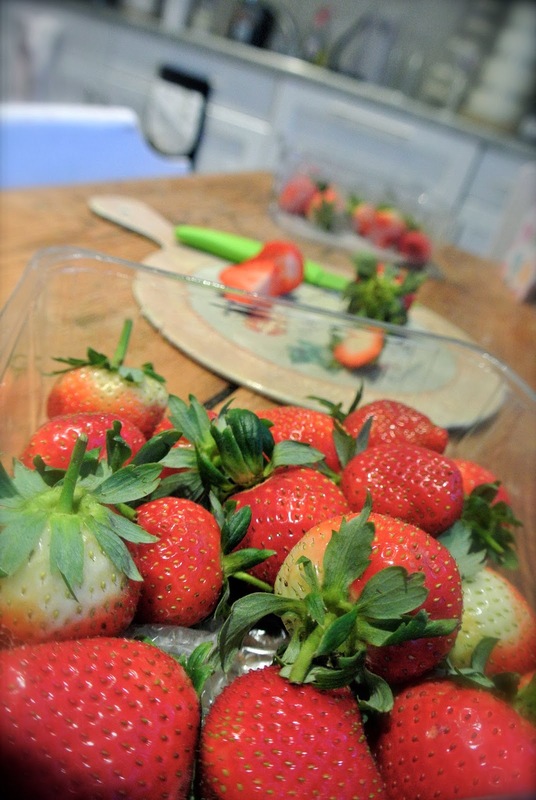 The next thing to do is place all the strawberries in a plastic bag, and back into the freezer so that you can use the baking tray for the banana. Again, chop into small pieces and freeze on the baking tray. 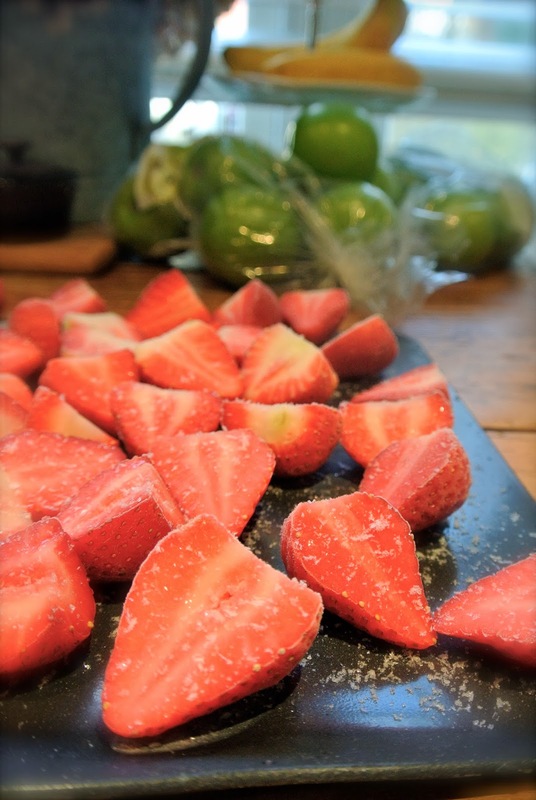 You can freeze all kinds of fruit and berries, not just strawberries and banana. I also froze some raspberries and blueberries. 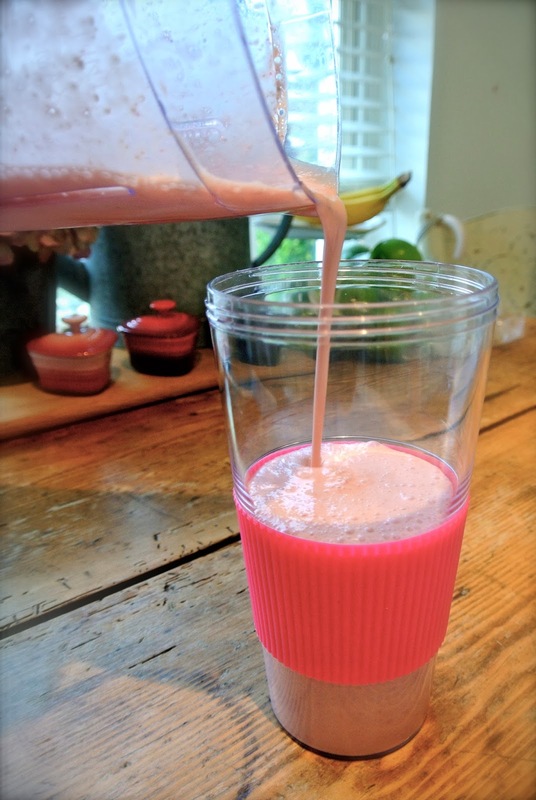 I like to add yogurt to my smoothie, it adds a bit of thickness and also the vanilla flavour is delicious! Spoon some yogurt into a cupcake tray and freeze this too. Use a knife to carefully remove the frozen yogurt after freezing overnight. Next, decide on what you want in each smoothie. Maybe do a trial first to test out the quantities! Be sure to get all the air out of the bags before sealing, and pop them back in the freezer until they are ready to be used! 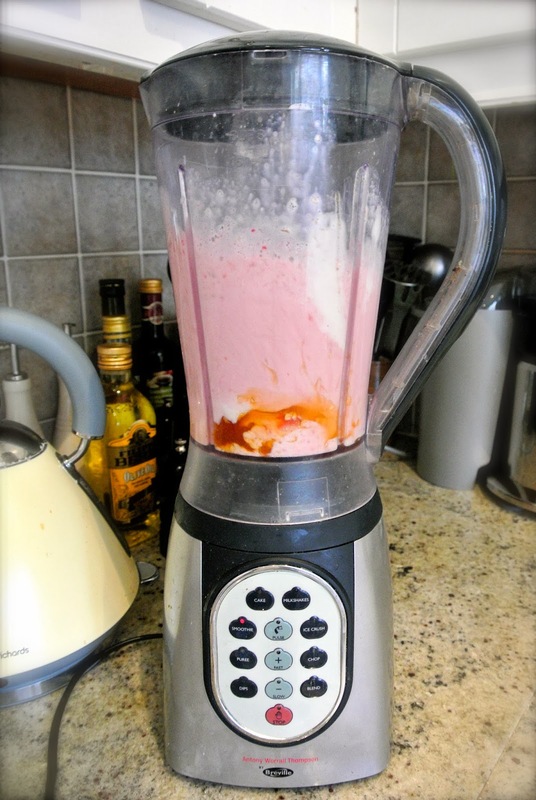 Each morning, tip the contents of a bag into the blender, and add either milk or fruit juice. For extra healthy goodness I also add Chia Seeds and Acai Berry Powder, neither of which affect the taste. The Granola is great to keep you feeling full until lunch time. This is the classic mixed fruit breakfast smoothie, containing Strawberries, Banana, Blue Berries and Raspberries, with Vanilla Yogurt, Granola and Milk as well as Chia Seeds and Acai Berry powder. 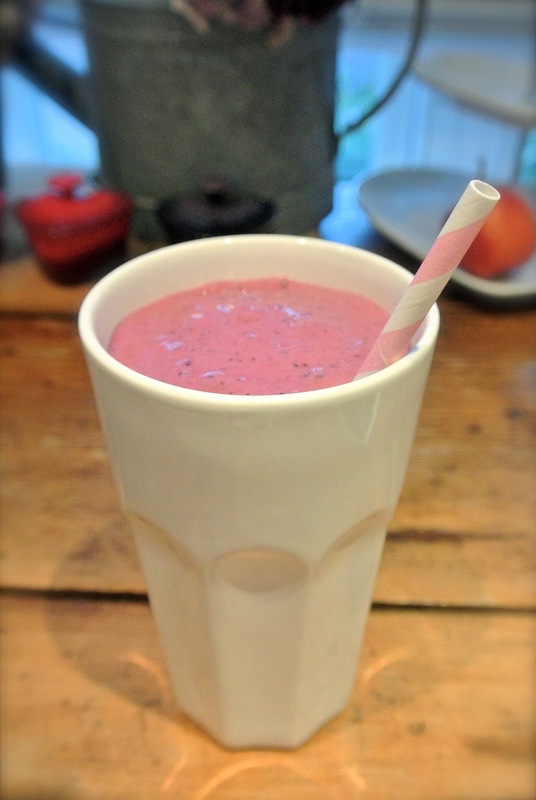 For an extra special treat, and when I have a little more time in the morning, I treat myself to my honey smoothie, which contains Stawberries, Banana, Vanilla Yogurt, a handful of Oats and Manuka Honey – it’s so scrummy you’ll hardly believe it’s so good for you! 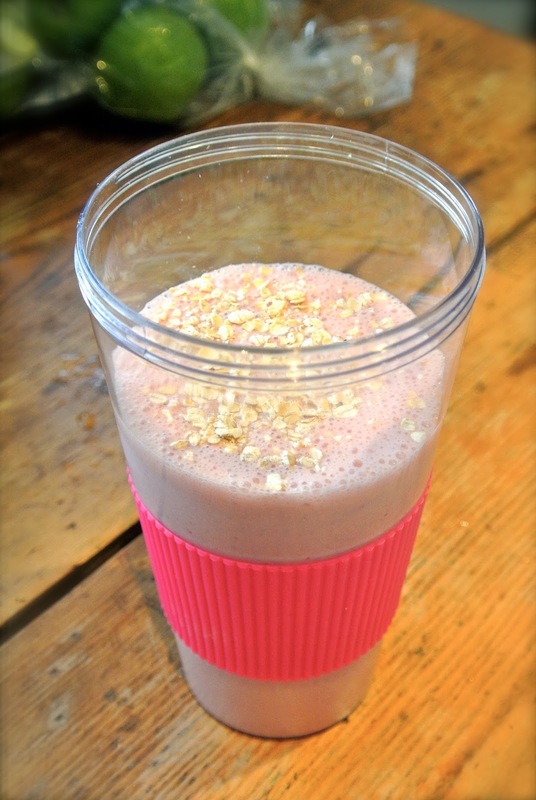 I like to add some more oats after it has been blended, for a little extra crunch! 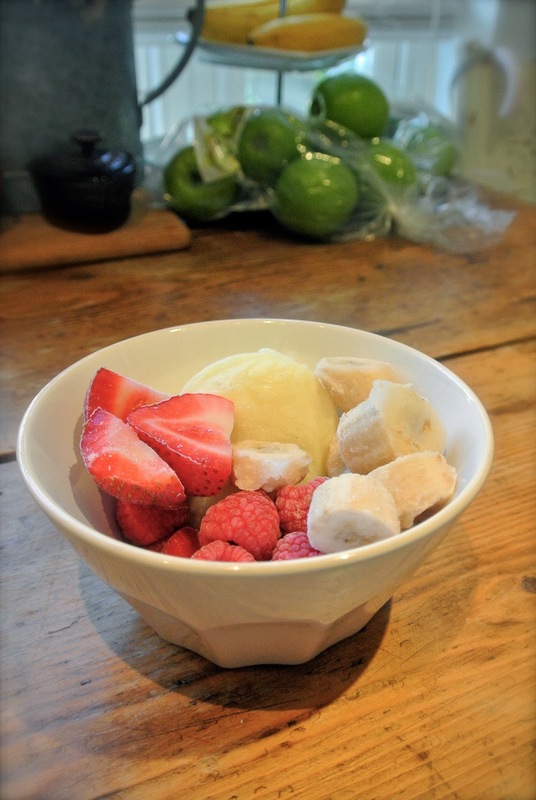 Why not try your own mixtures of fruits, and if you discover an incredible recipe, let me know!